Improving ourselves, or making progress, while practicing the Buddhadharma should be a natural outcome. Phakchok Rinpoche observes that we practice correctly when our behavior and our Dharma practice function together. We benefit from looking at our own daily behavior as we go about our mundane tasks, and check that we are in sync with the teachings. 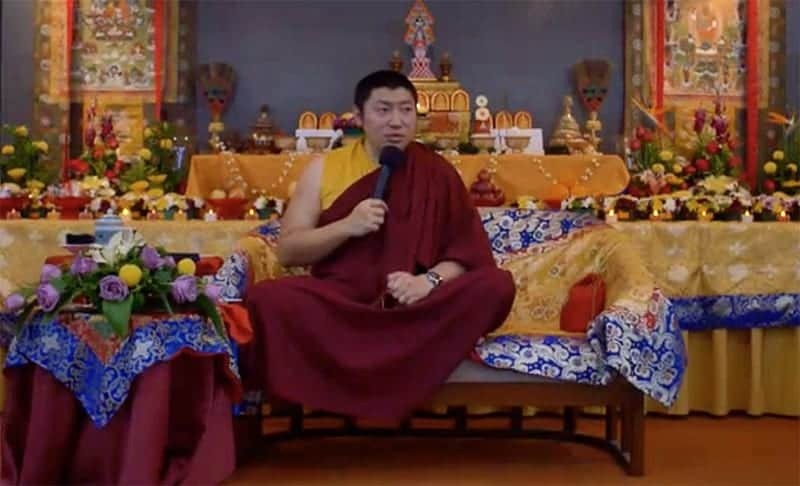 In this video teaching from Malaysia, Rinpoche reminds us that by watching small actions, we can really tell how we are improving ourselves. Watching our behavior means that we are practicing, Rinpoche suggests. Our spiritual practice should develop in tandem, or in parallel, with our own behavior. We shouldn’t separate or compartmentalize our spiritual growth. For this reason, we spend time reflecting and coming to know our own character. If we are practicing correctly, our Dharma practice should change and improve our daily life. And conversely, if we notice that our normal daily behavior has improved, this should carry over into our meditation sessions. We should be able to observe this improvement in ourselves. Spend a few minutes every day for the next few weeks reflecting on your own behavior. Notice when your activities of body, speech and mind were clearly in accord with the Buddha’s teaching. Were these actions different from how you might have behaved in the past? 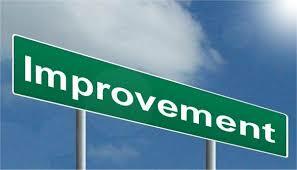 Congratulate yourself for that improvement–it is important to acknowledge our progress. Maybe you might like to talk about your improvement with a Dharma friend or family member. Have they also noticed a change in you? None of us are perfect, however, so it is also good to investigate where we may have gone off track a bit. Did you face difficult situations where your actions and the Dharma seemed to be out of sync? Without being harsh or judgmental, simply acknowledge those actions. Think about how you can plan to act more in accord with the Dharma in a similar situation. You may want to keep a journal –writing down your observations and your suggestions to yourself helps to keep you motivated! 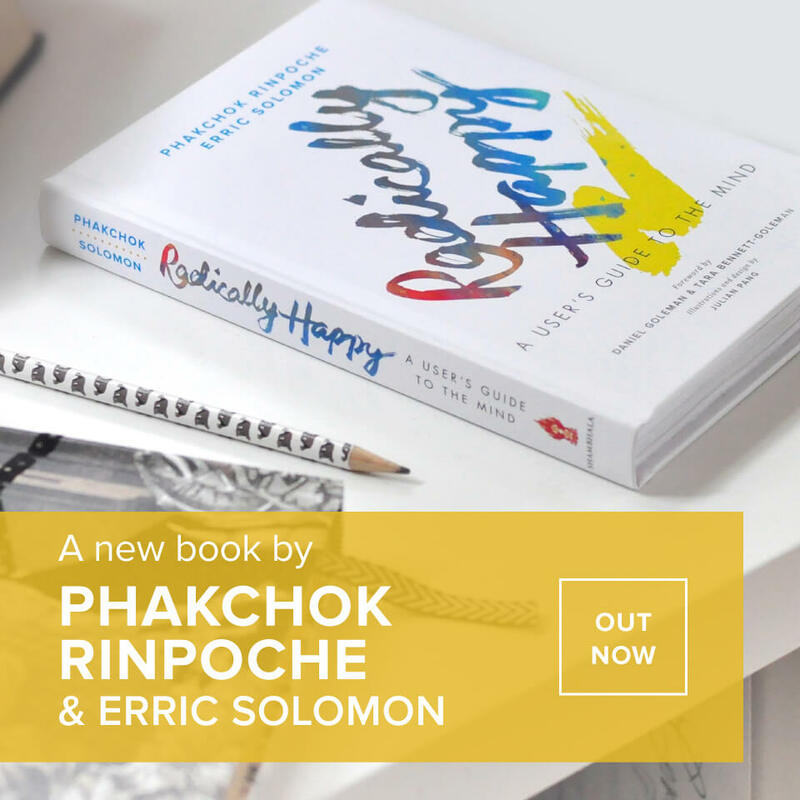 0 responses on "Improving Ourselves on the Buddhist Path"